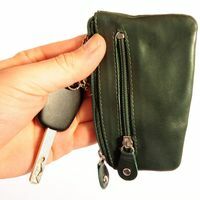 You are looking for a large key holder made out of high quality real leather which can also easily fit a big bunch of keys and still look chic? 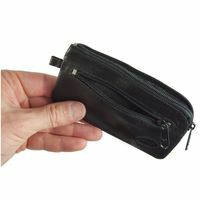 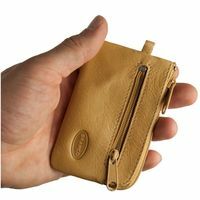 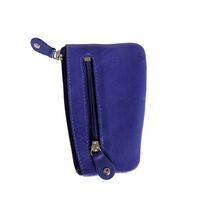 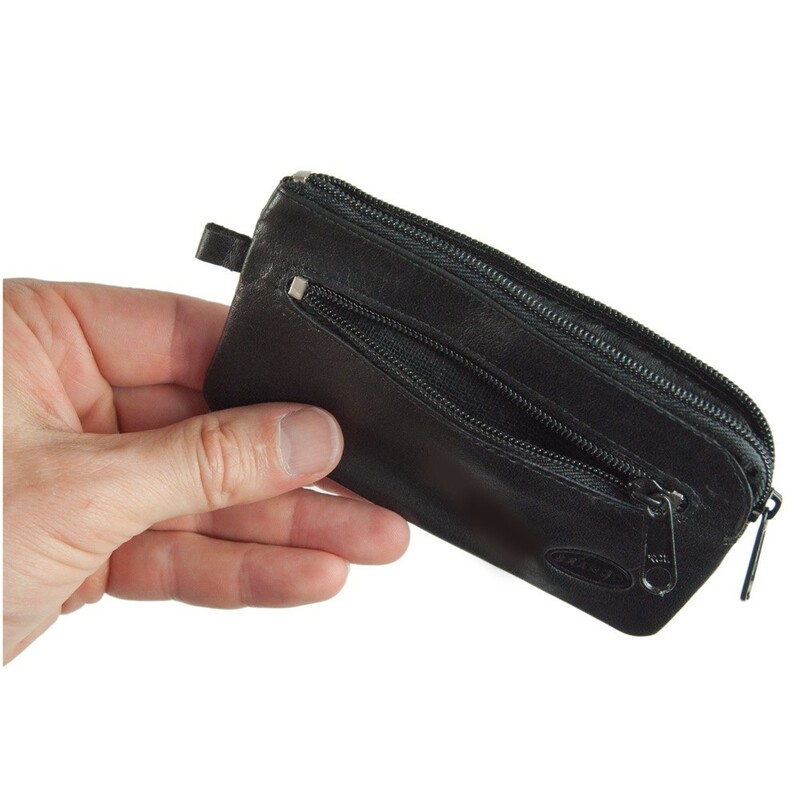 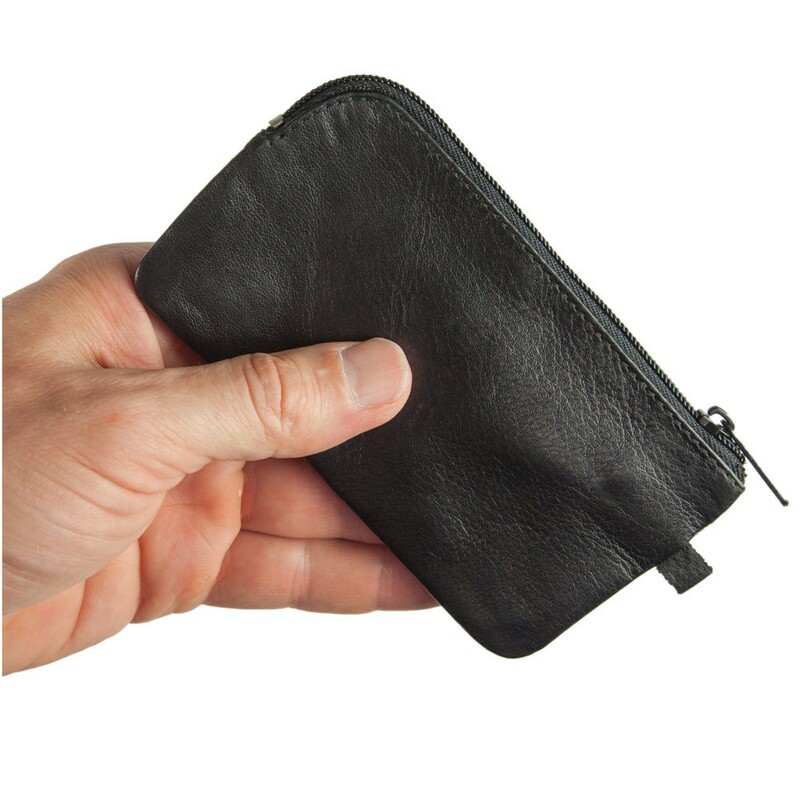 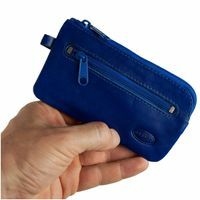 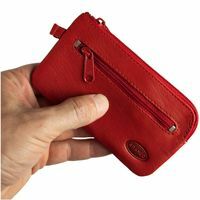 – Then this spacious, robust key wallet which comes in bright red and blue, subtle green and in classic beige, brown and black, is perfect for you. 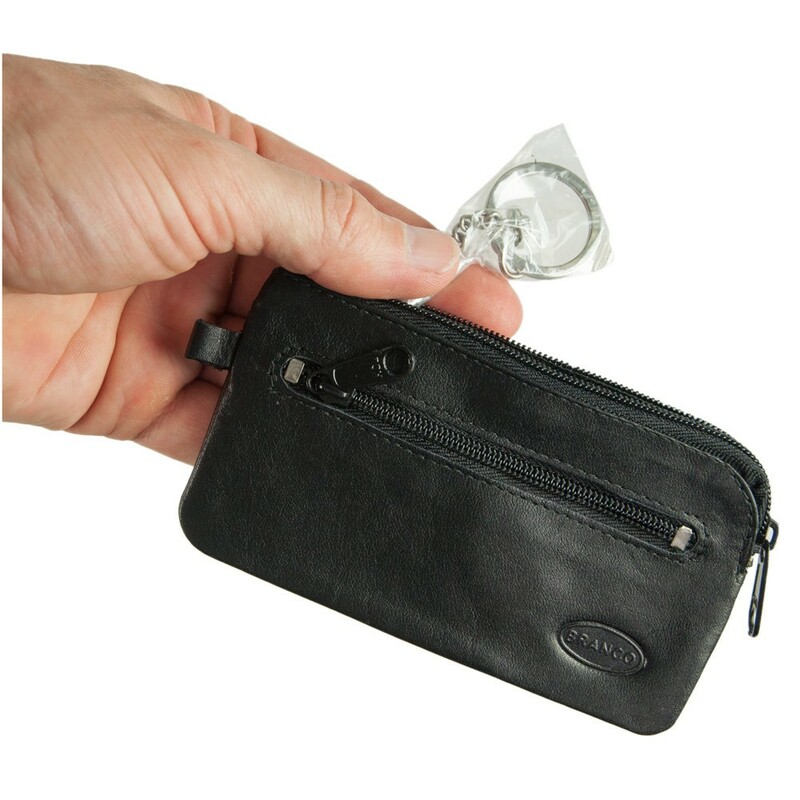 The spacious key pouch also easily fits a big bunch of keys. 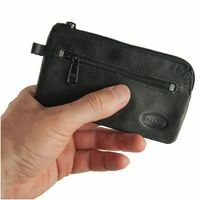 And you can not only fit a few coins and a trolley coin in the generously dimensioned side zip pocket, but also folded notes, coupons and stamps. 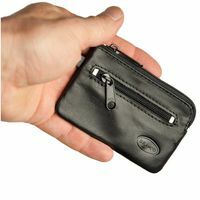 So this is a large key cover which doesn’t leave any wishes unfulfilled, because you know that all your keys and not only your reserve money are in a safe place.